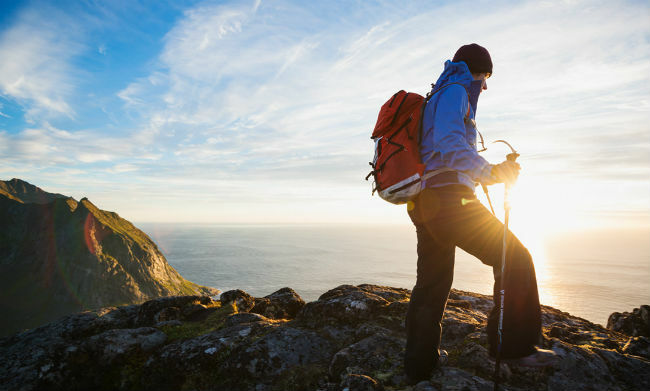 Long-distance hiking, particularly when done with a heavy backpack, can generate a significant amount of physical stress. 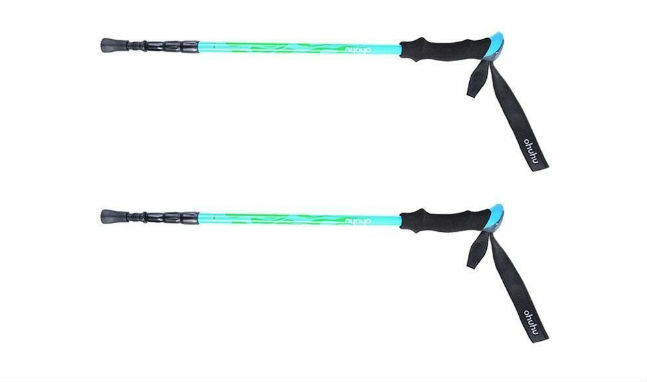 Use trekking poles to decrease the strain placed upon your body and to add stability while hiking, particularly down sharp grades or over rough terrain. While some hikers choose to use only one pole or walking stick—often to support a weaker leg or to increase stability—you should use two poles to maximize your stability and to protect yourself from accidental falls, ankle rolls and general joint wear and tear. 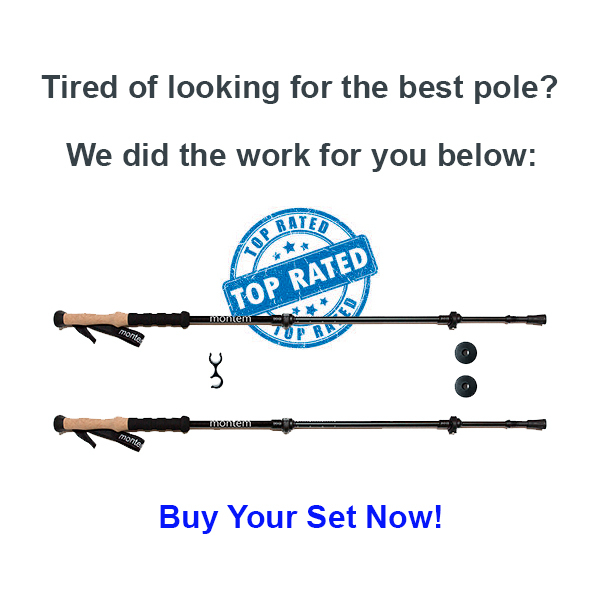 While there is plenty of information available about why you should use trekking poles, very little information is available about how to use trekking poles. In this article, we describe a systematic and methodical approach describing how to use trekking poles in a way that allows you to use them to your advantage by making your hiking easier and more efficient. Need trekking poles! 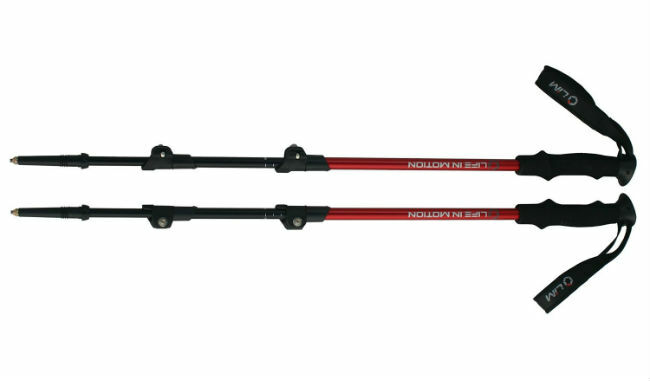 I want to get the best price on my trekking poles now!